Wi-Fi singlecolour LED controller. 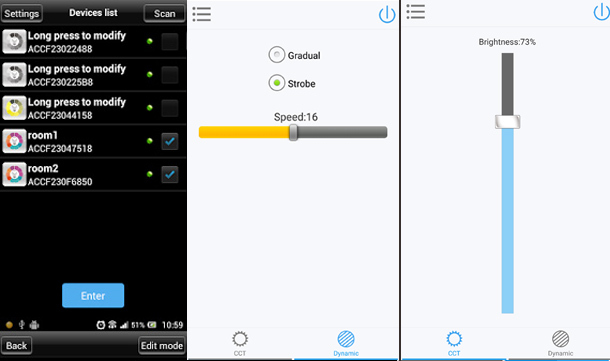 Operated with App on smartphone or tablet. 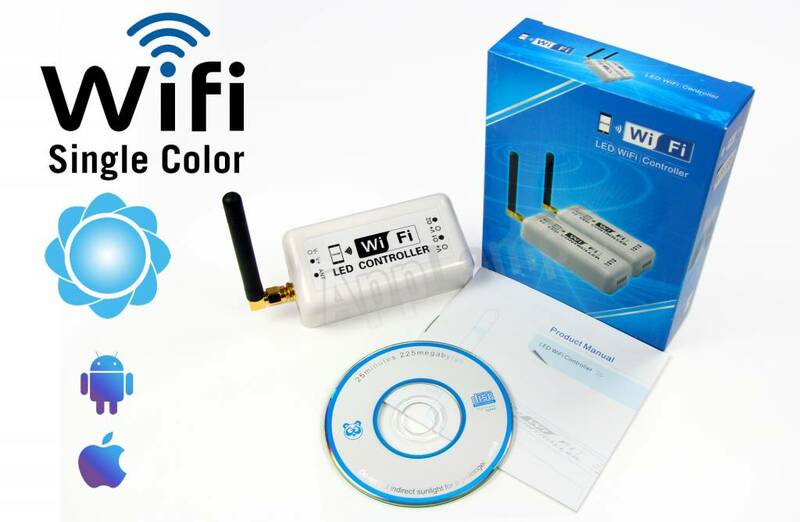 Wi-Fi singlecolour LED controller.Equipped with Wi-Fi, Only a power supply and LED ribbons are needed tot start working with them on your smartphone or tablet through the app. 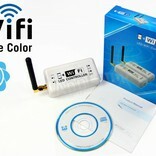 Comprehensive Wi-Fi singlecolour LED controller. 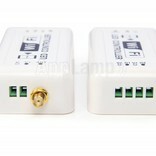 This LED Magical Wi-Fi controller has a built in Wi-Fi module, hence a seperate WiFi bridge is not neccesary. Just plug in the power supply and a singlecolour LED ribbon and you can start using it through your smartphone or tablet with the free app. The Wi-Fi single colour LED controller is easy to install and easely intergrated in your home network. 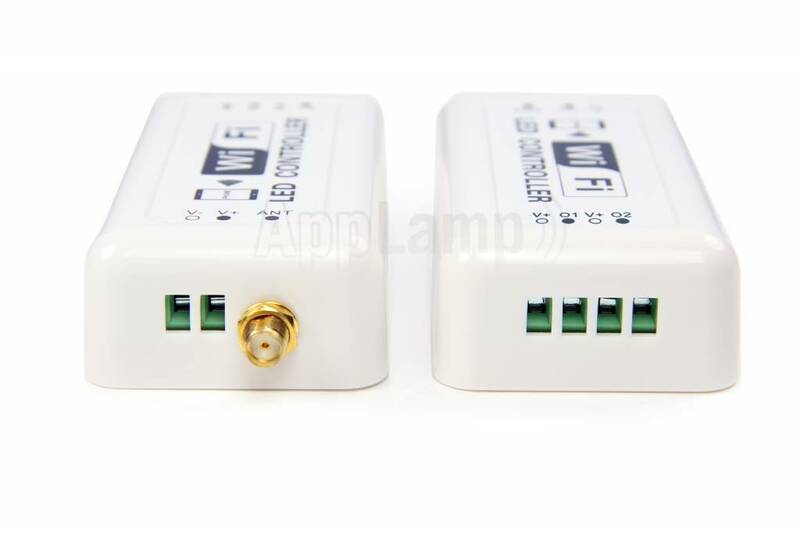 Several LED ZJ-WIFI-310 controllers can be used side by side of each other or grouped, and be operated by the same app and ON/OFF smartphone homescreen widget. - Compatible with all our power supplies and white LED ribbons. - Not compatible with other AppLamp wireless remotes, lamps or controllers. - Free APP download, link included in packaging.